Lovers of Sacred Hill can now discover the beautiful new look of these iconic New Zealand wines. The new packaging is inspired by the raw, natural beauty of the Hawke’s Bay and Marlborough vineyards where Sacred Hill grapes are grown. Featuring rivers, rolling hills and spectacular terrain, the new label captures the essence of Sacred Hill. A winery known for crafting pure, fresh and vibrant wines. David and Mark Mason, kicked off the legacy of Sacred Hill in 1986 when the family farm, in the Dartmoor Valley, was transformed into vineyards. “From the very beginning, we believed that if you have the place, the people, and a love for the land – it will show up in the wine. And sure enough it has, with memorable wines that reflect their origins” says Managing Director, David Mason. 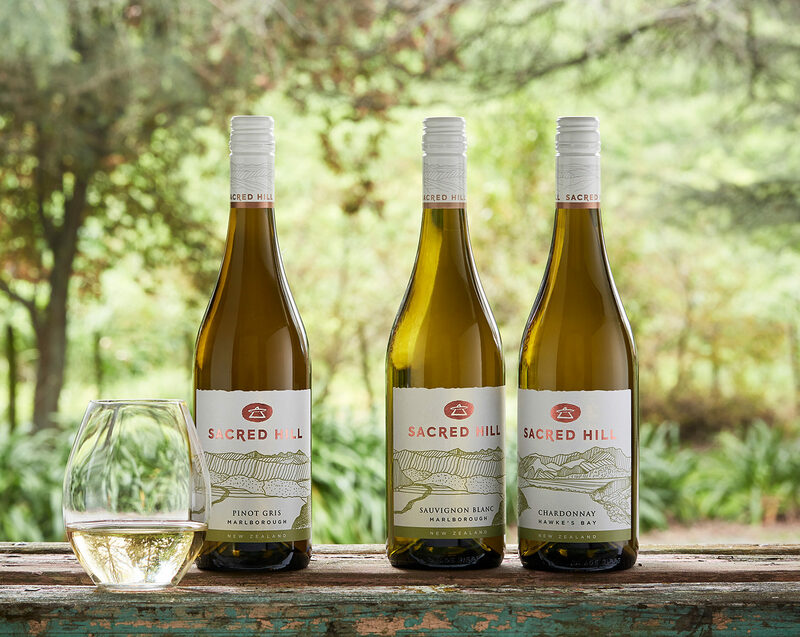 Sacred Hill has always created wines that are a natural expression of the land, and now, it has a fresh new look that truly celebrates this sense of place. Discover Sacred Hill’s new vintage and a new design, with the same lovingly crafted wine in every bottle.